Live from Swaziland ... it's Saturday morning! : Avocados = love. 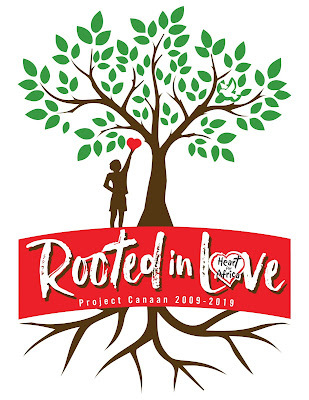 There is a lot going on here and Project Canaan is more than a home for children in need. Now that we have water security we can start growing more food on the farm, and we want to start our fruit orchards as well. We currently grow bananas and dragon fruit, but we want and need to focus on the production of food, as we continue our journey to sustainability, and we have hired an agronomist to help us with this. As more and more children are placed with us through the Social Welfare department, our expenses continue to rise. 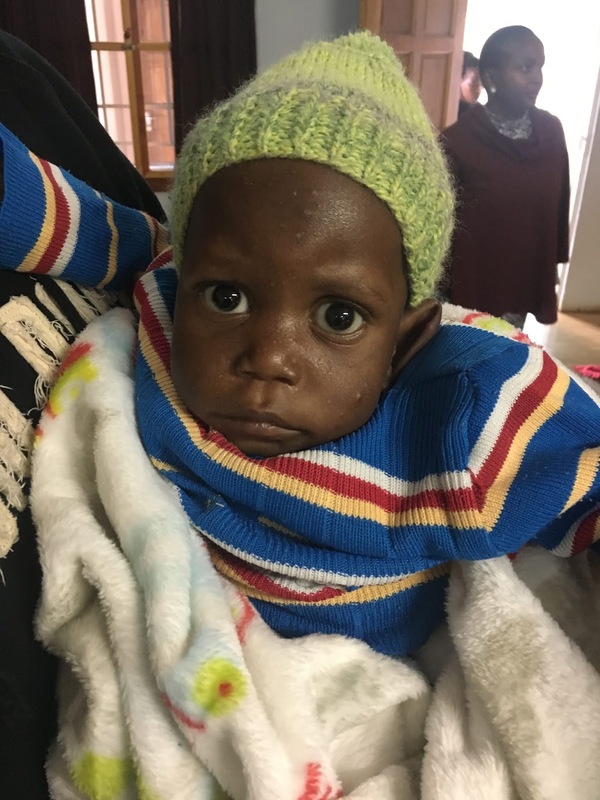 The children who are being placed with us are arriving in a greater state of starvation and sickness, requiring very specialized diets. Our children who are under the 10% height/weight chart are immediately put on the “underweight diet”. Those who are under 3% (many are far below the very bottom of the height/weight chart) go on a special diet we call the “Jonathan Diet” because it was specially designed for Jonathan who arrived almost dead. We have 28 children on those diets today. One of the key elements on those diets is avocados, and we can use a lot of them, but they are expensive. One of our solutions to this challenge is to plant an avocado orchard on the farm with 500 avocado trees. We have chosen four different varieties so that we will have fresh avocados all year long, providing this wonderful, healthy and delicious fruit for our children and staff. And if we have the funds to purchase them we will plant these trees during our 10th anniversary celebration in July. Here is where you come in. 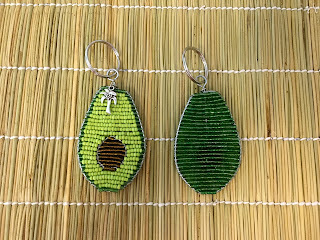 Our Khutsala Artisans have designed and made a fabulous avocado key chain from beads and wire and we are selling them for $12.00. 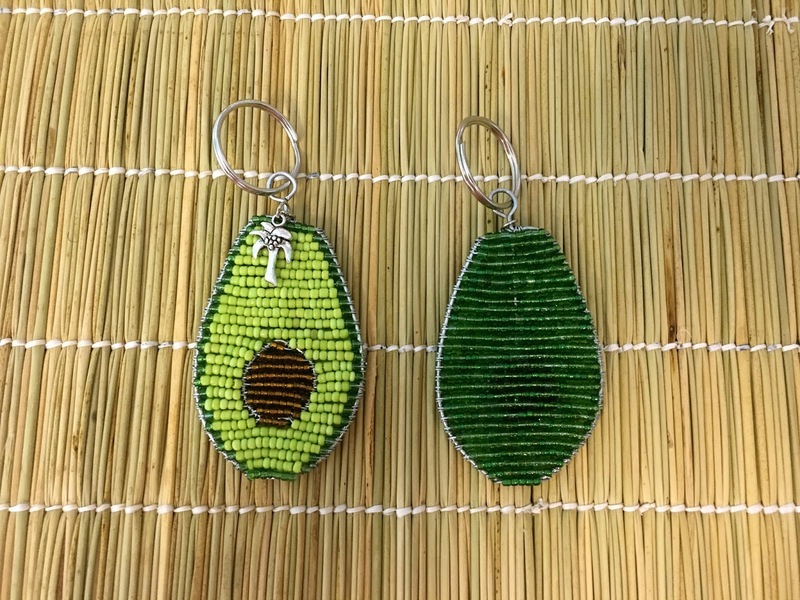 When you buy one of these key chains we will plant an avocado tree in your honor. Think about who you could give a thoughtful gift to today? Who do you know who LOVES avocados? We would plant a tree in their honor and you could send them the key chain as a notification of your gift? It’s only $12.00 and you will be providing fruit for life for children in great need. 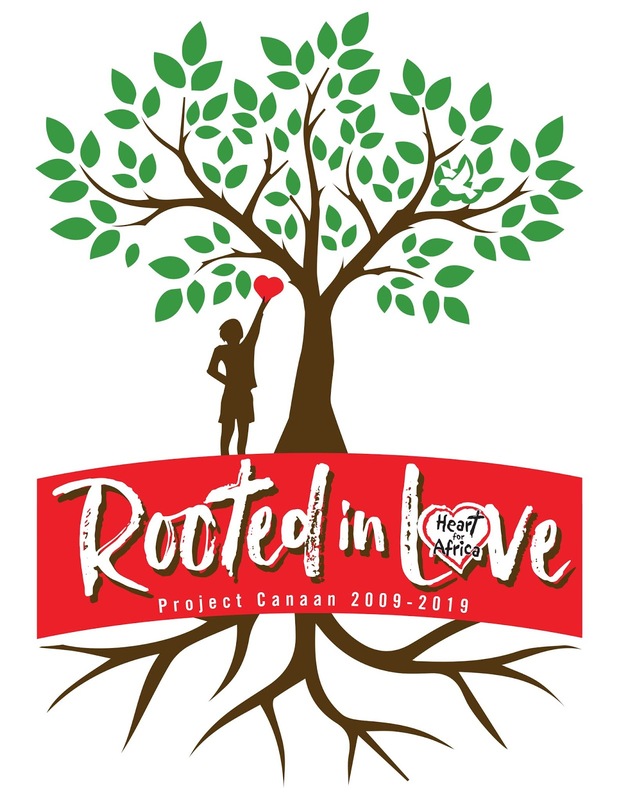 This year we are celebrating the 10th anniversary of Project Canaan and our theme is “Rooted in LOVE” and what better way to kick this off than with an opportunity to buy an avocado tree, whose roots will grow deep in to the African soil and provide life for our children for decades to come. Everything we do, we do in love, and we believe that our friends and families support us for the same reason. Why else would you get on a plane and travel for two days to come and serve? Why else would you write a check to help us build a home or a school for orphaned or abandoned children? 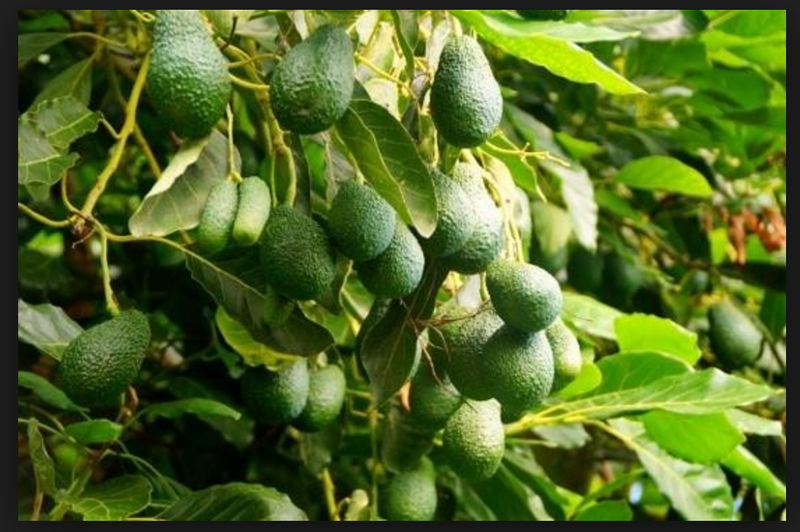 Why else would you buy an avocado tree (or 10) for a farm in Africa? It’s all because of love. Will you show us some love today? Ian just said, “Just think, we will be able to serve fresh guacamole at our 15th anniversary celebration.” I like the way the man thinks! Please shop today by clicking here. Wouldn’t it be great if we could get all 500 avocado trees purchased this weekend? 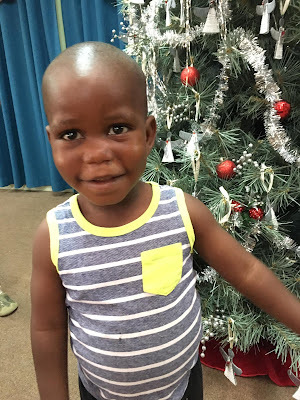 If you just want to buy trees you can make a donation at www.heartforafrica.org with a note in the “Comments” section that it is for avocado trees. Thanks for sending your love in a tangible way today.